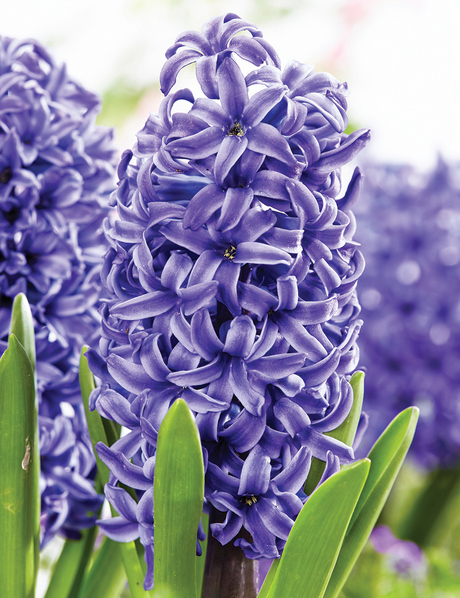 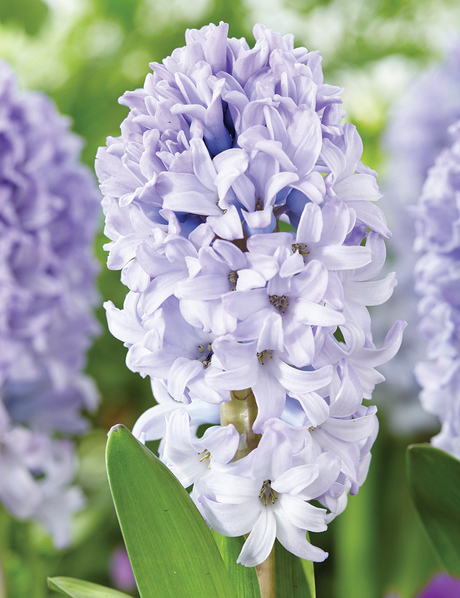 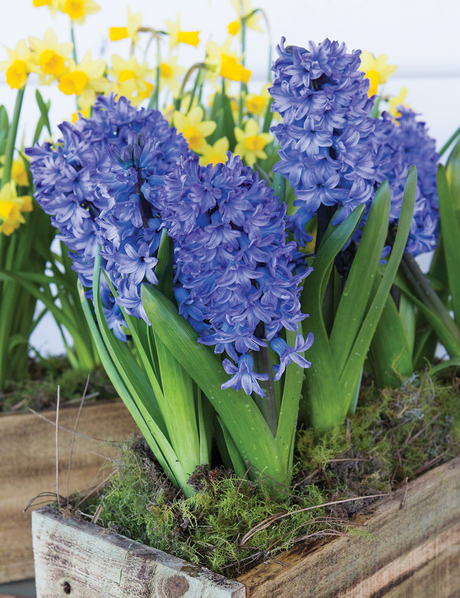 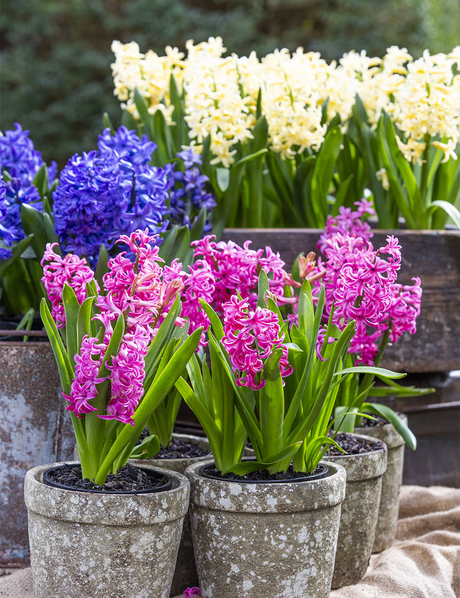 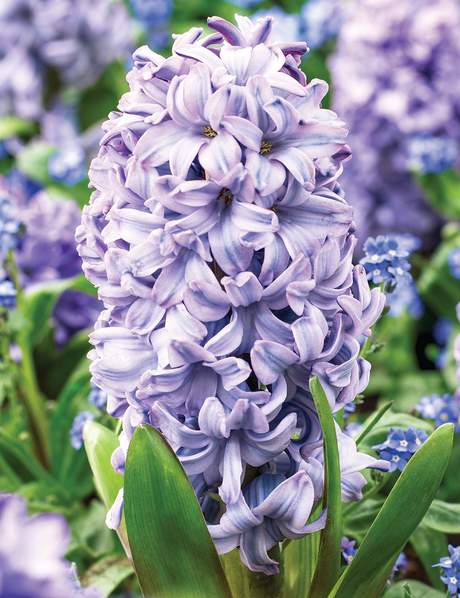 Hyacinths are one of the most fragrant of all the spring blooms. 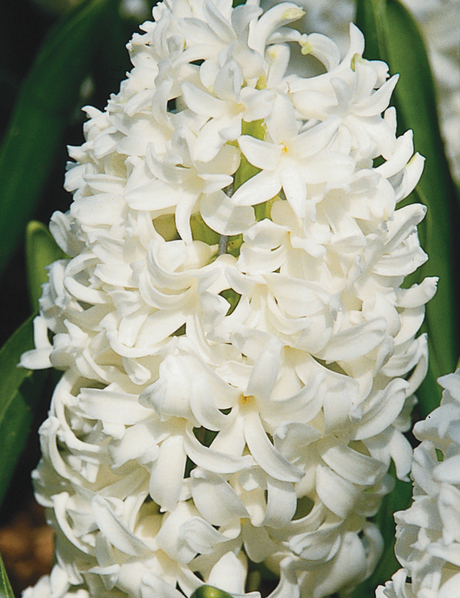 Hyacinths are seriously perfume powered too. 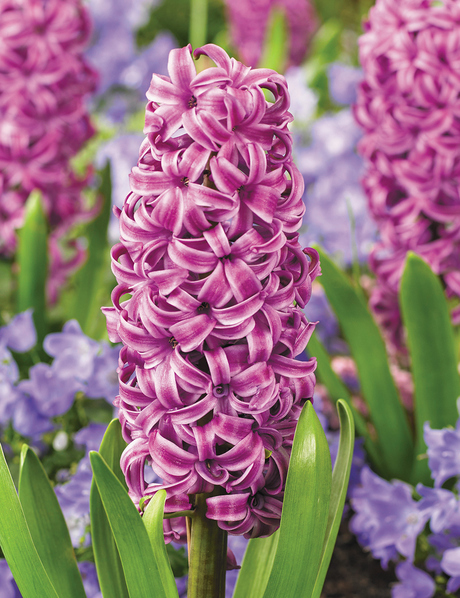 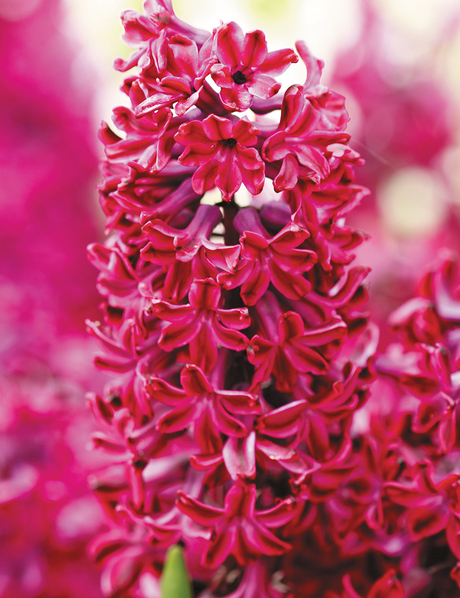 In combination with their bold colouring Hyacinths are one of natures greatest show offs! 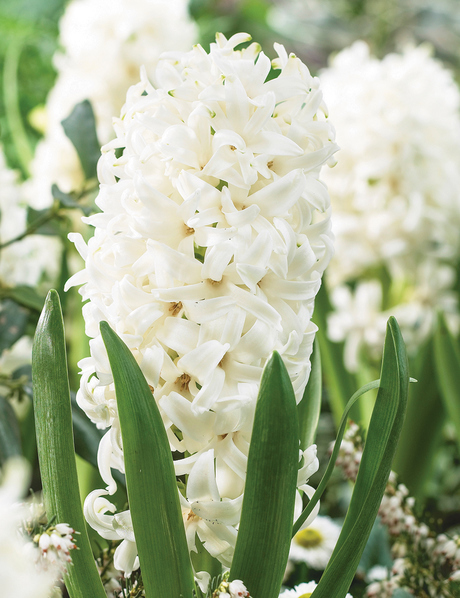 Over hundreds of years, Hyacinths have been bred from dull stems with a few flowers and lots of leaves into the stunning, well formed, large flower stalks we enjoy today. 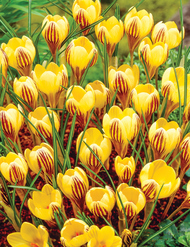 Their late winter, early spring colour is adored the world over. 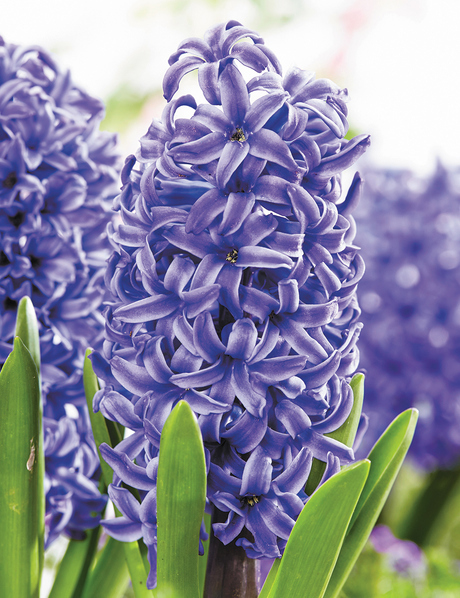 Hyacinth bulbs are best planted at the front of beds, in pots, as part of mixed borders or in combination with other spring bulbs. 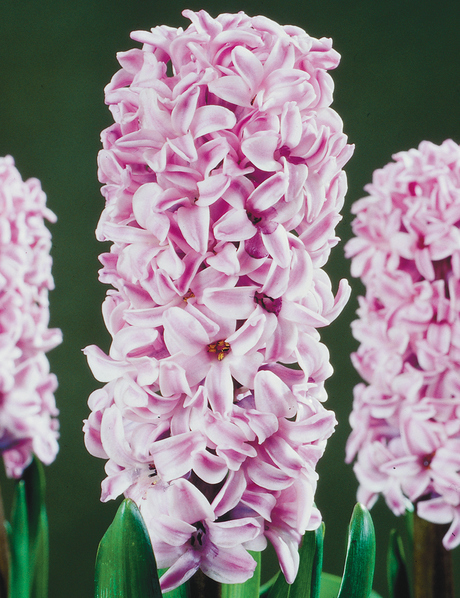 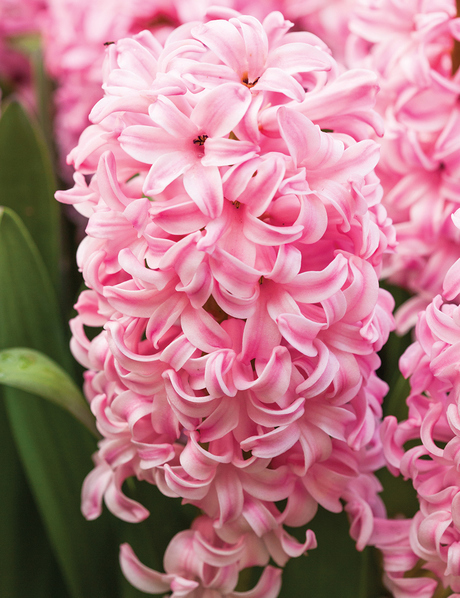 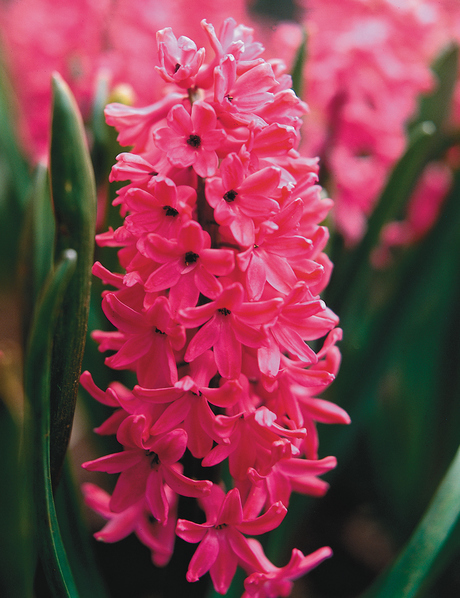 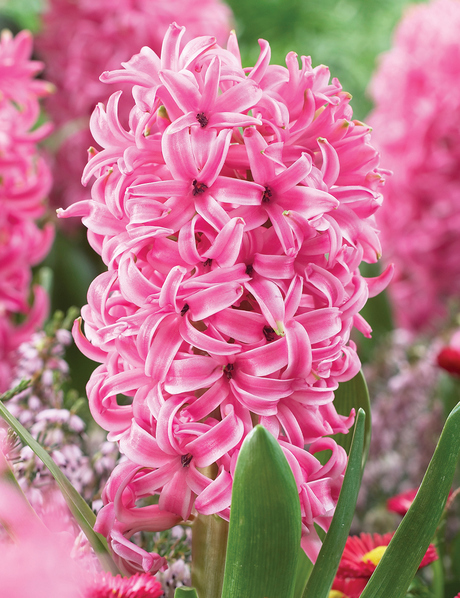 One of the most fragrant of all the spring blooms, Hyacinths are seriously perfume powered. 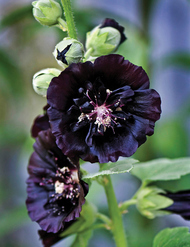 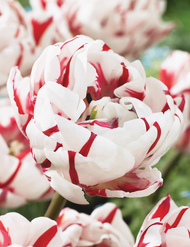 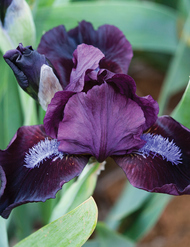 In combination with their bold colouring they are one of natures greatest show offs! 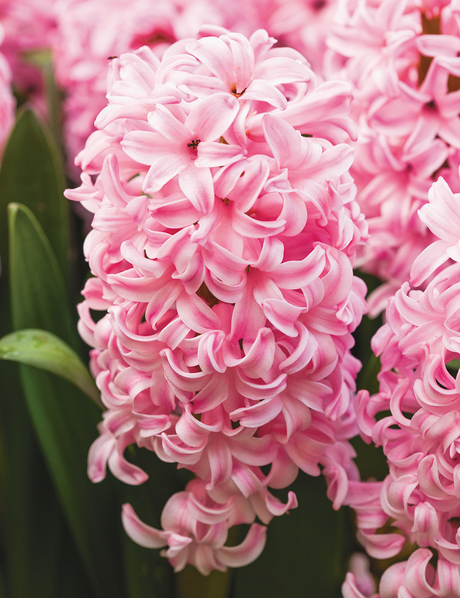 Fill your garden with perfume. 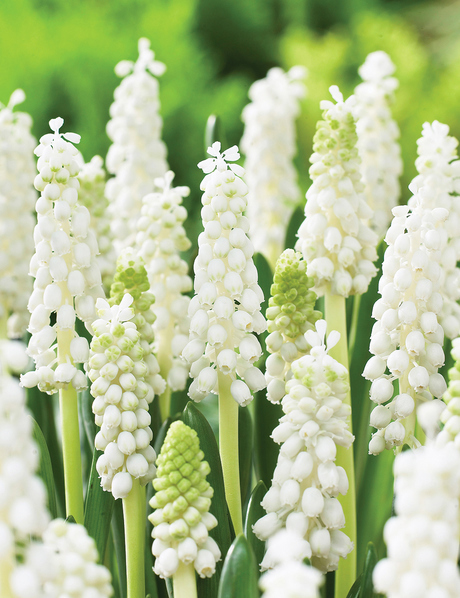 You would be potty to miss these! 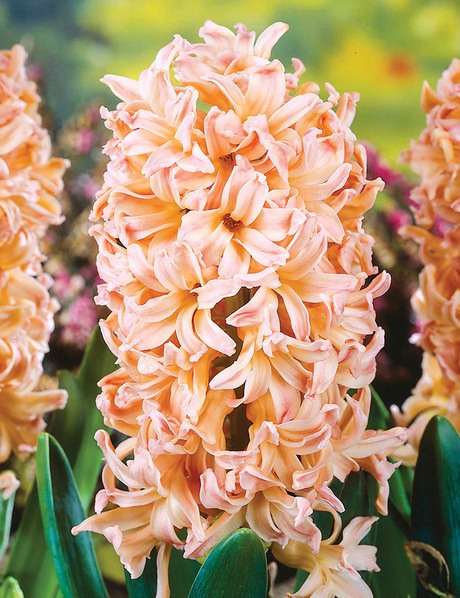 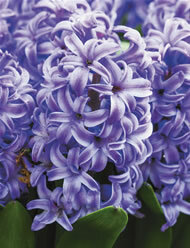 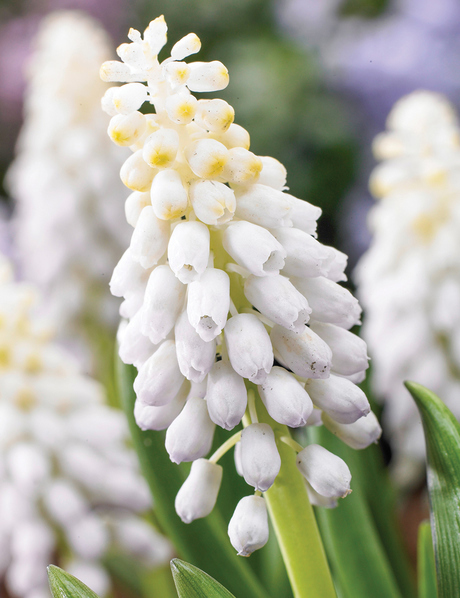 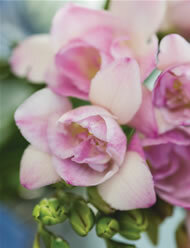 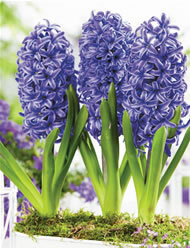 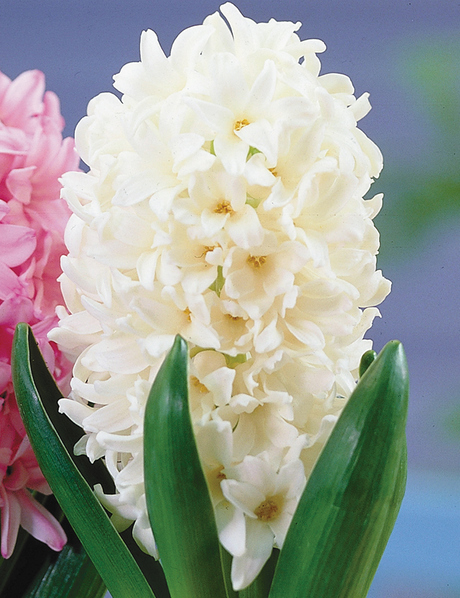 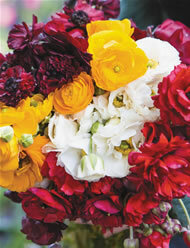 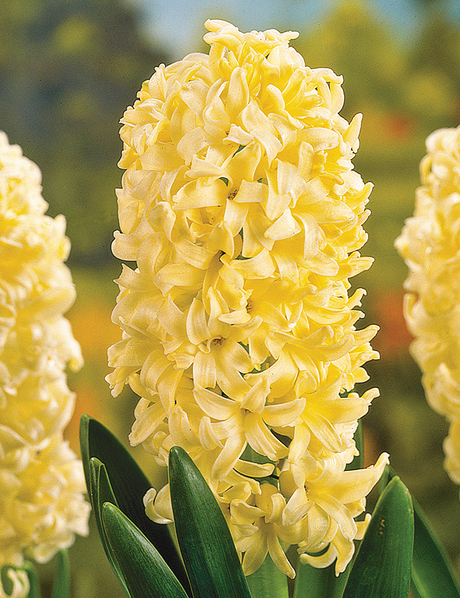 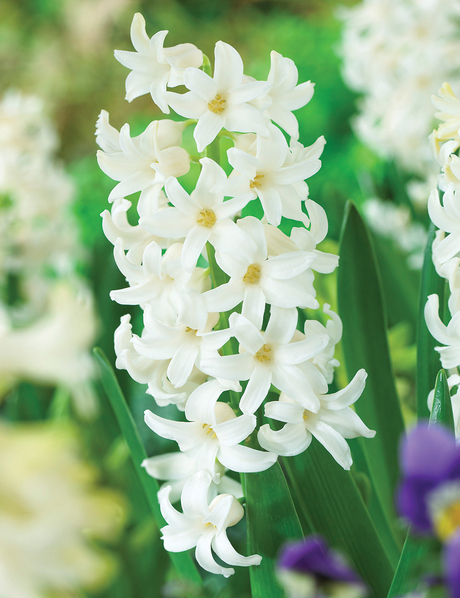 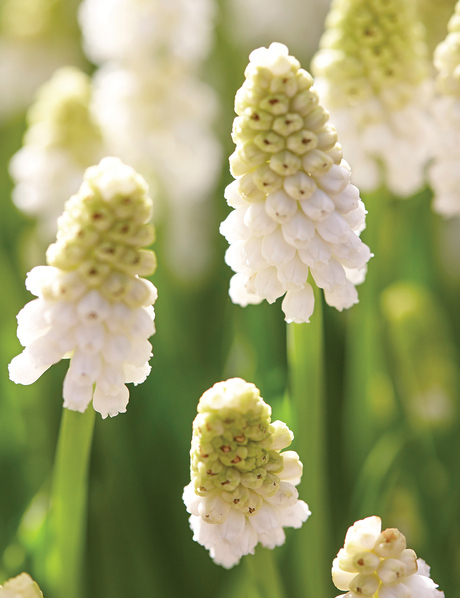 The Pearl Series Hyacinths are the latest and the greatest Hyacinths out. 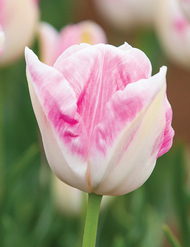 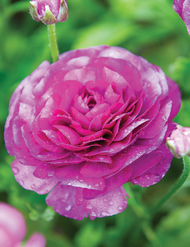 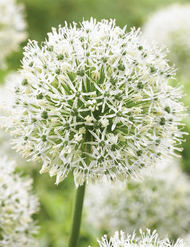 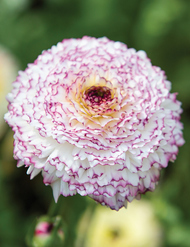 They are wonderfully compact with packed flower heads. 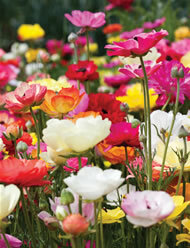 Grow - Growing - Grown. 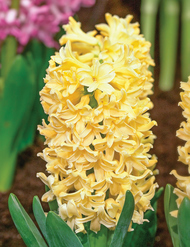 A novel way to enjoy your hyacinths at all stages of growth. 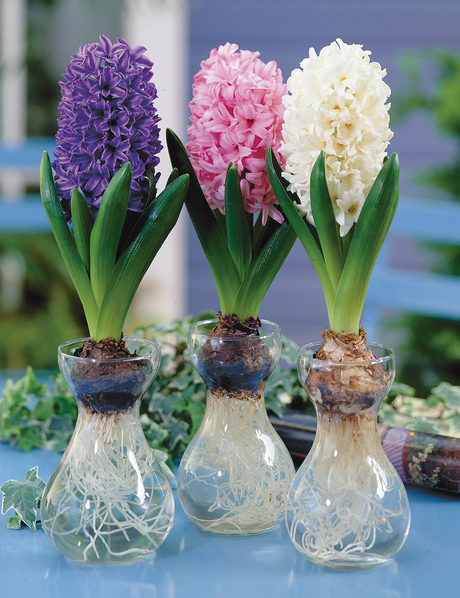 Children and adults alike are intrigued by watching bulbs growing in water. 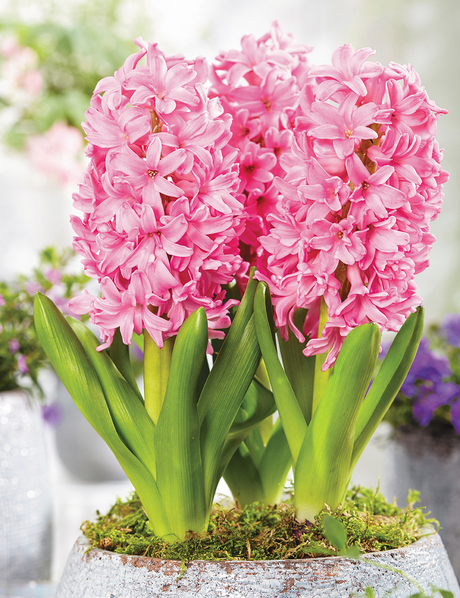 This special purchase that includes instructions, vase and bulb. 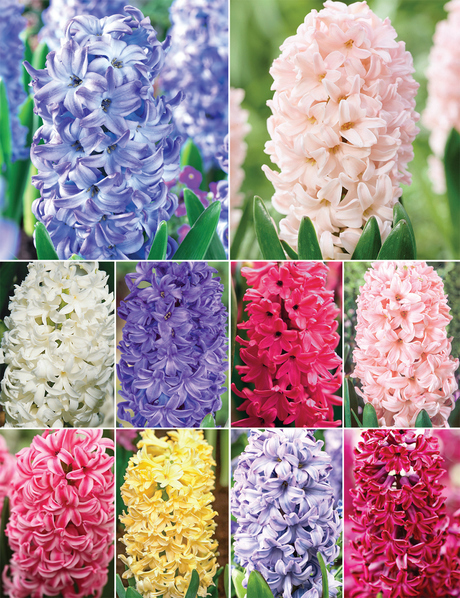 Don't forget to choose your hyacinth colour. 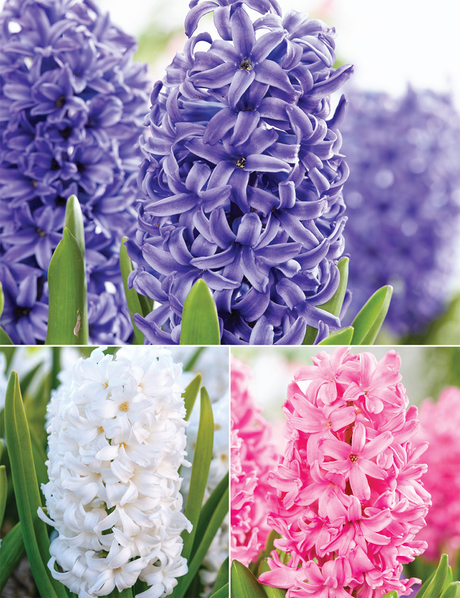 Pick from pink, blue and white, when ordering. 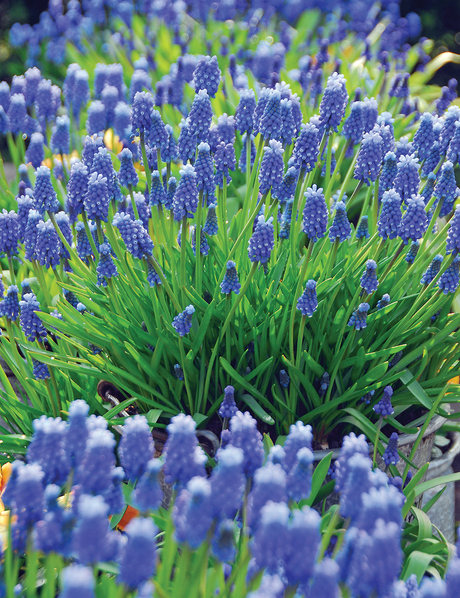 Grape Hyacinths or Muscari are great for rockeries, pots, nooks and crannies, along pathways, drifts, grass plantings or at the front of beds. 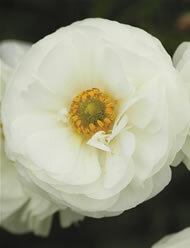 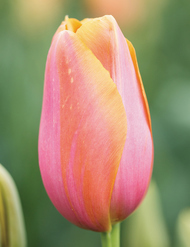 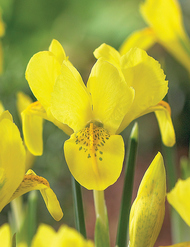 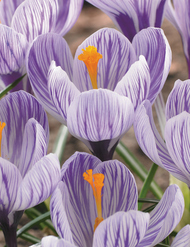 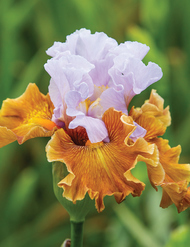 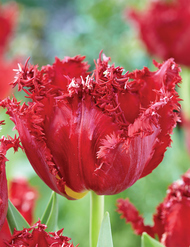 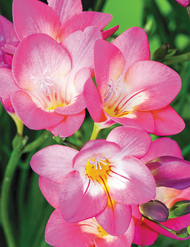 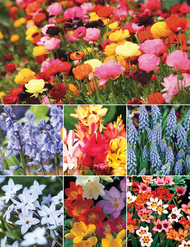 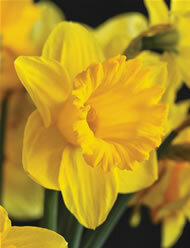 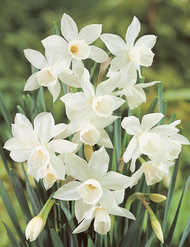 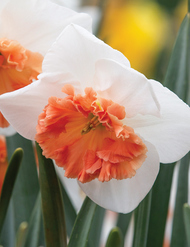 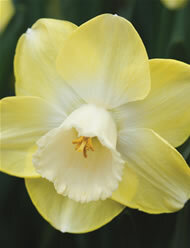 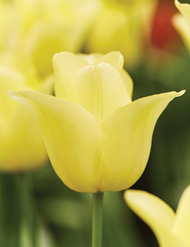 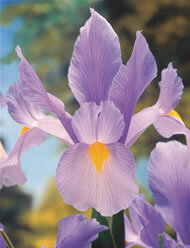 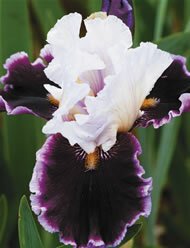 The flowers open late winter to early spring and look brilliant planted with Miniature Daffodils. 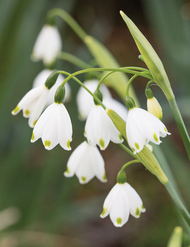 The grass like foliage emerges late autumn to winter. 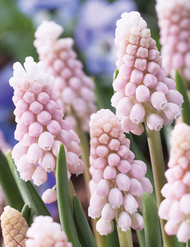 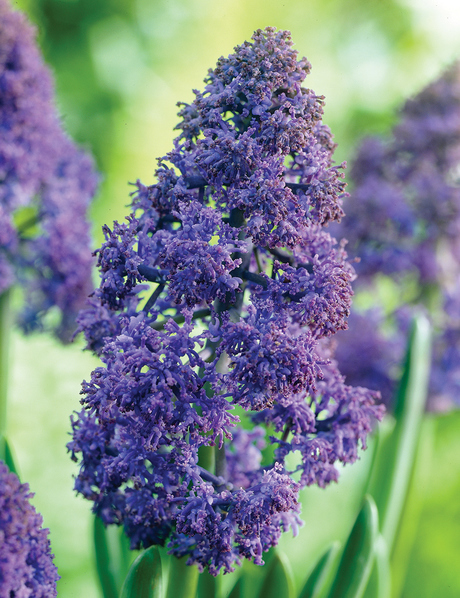 Plant your Grape Hyacinths into well drained soil, humus rich is ideal but they will cope in poor soils with good drainage. 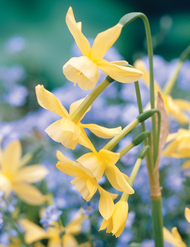 Water the bulbs in, natural rainfall should take care of the rest, you will only need to water them they dry out during growth. 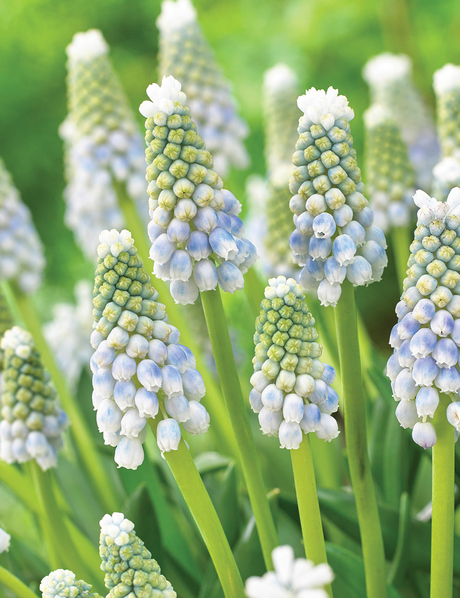 Grape Hyacinth bulbs are best left to naturalise where they will multiply to form nice clumps. 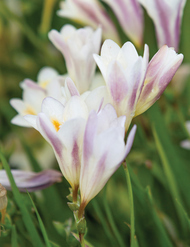 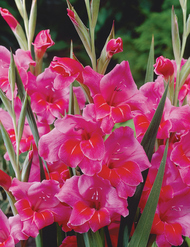 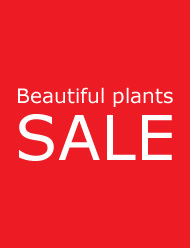 Add some general purpose synthetic fertiliser or blood and bone as the flowers are forming and again as they are fading to ensure good growth in the coming year. 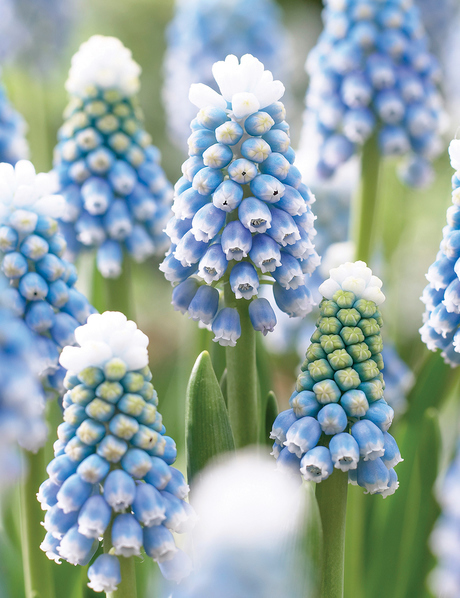 They are known as Grape Hyacinths because the florets resemble a bunch of grapes, they also have a very light fragrance which is similar to fresh grapes. 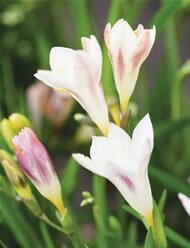 They are native to Mediterranean Europe and South Western Asia.